Like to drink wines and attend tastings? 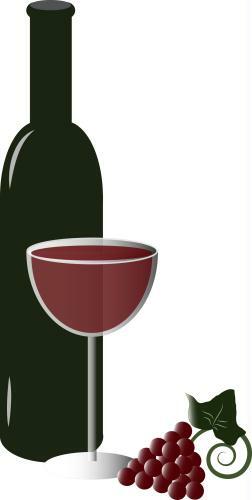 Our Wine Club likes to DRINK WINE, HAVE FUN and MEET PEOPLE. We meet the first Wednesday of each month. No cost. Just stop by and see what we're all about!